On 2nd October 2018, Gandhi Jayanti and Shastri Jayanti was celebrated in vidyalaya. 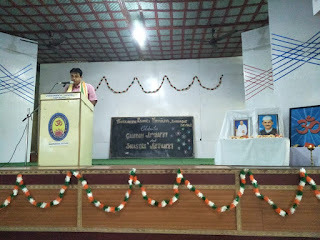 On the occasion many guests were present namely Sri Ashish Haldar (Deputy Advisor of VDO, Silchar) , Sri Subhrangshu Sekhar Bhattacharjee (President of Keshab Smarak Surabhi , Silchar), Ataur Rahman Laskar (General Secretary of Global services), Sahanul Ahmed Raj Barbhuiya (Circle officer , VDO, Silchar) Dulan Chakraborty ( District Legal Services Authority). 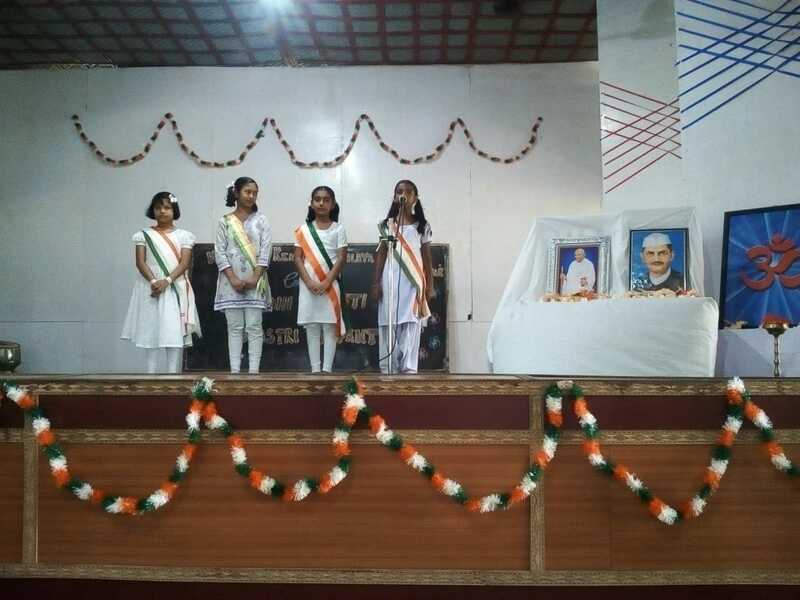 Different programs were conducted like Patriotic Song by students of Class VII and V. Recitation was there by Class IV and V students. 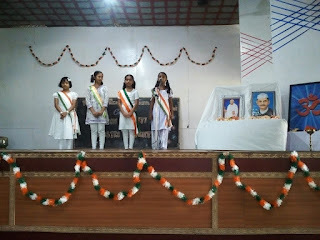 Patriotic Dance was presented by Class VI and VII students. 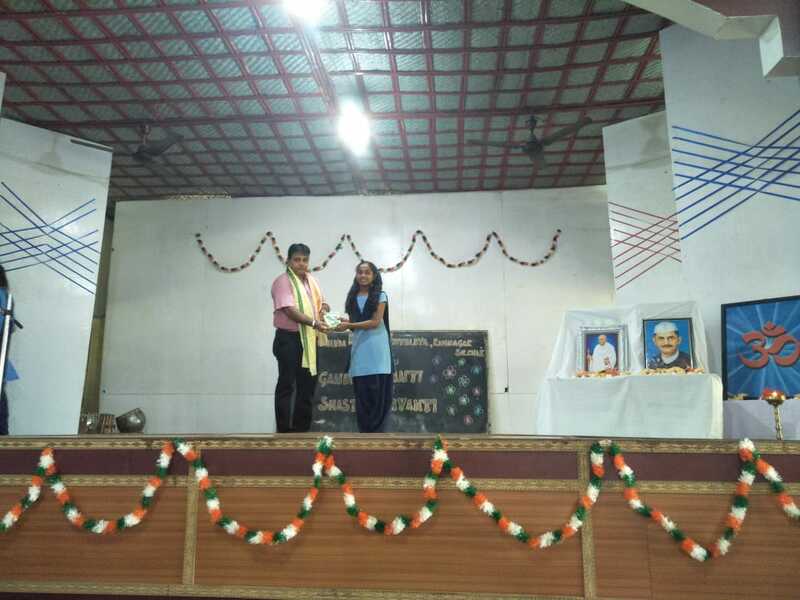 Students of Class VII namely Priyangshu Paul and Abantika Singha sopke on the significance of the day. 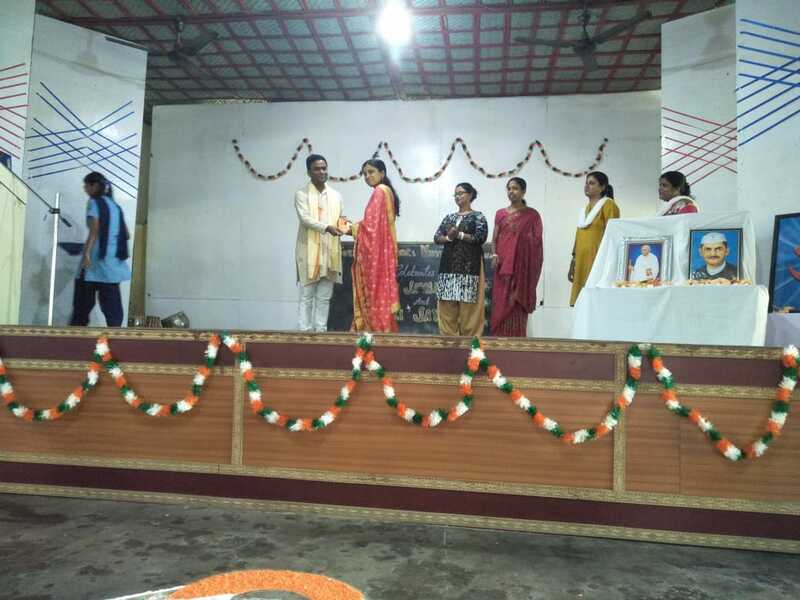 Smt Preeti Singha (Mathematics teacher of Vidyalaya) and Sri Subham Ray (Hindi Teacher of Vidyalaya) spoke on the occasion. Prize distribution ceremony of the competitions were also conducted for the students. 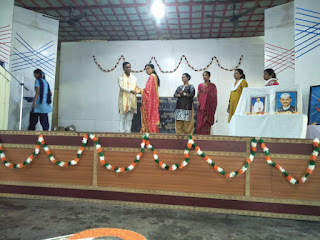 Parents were also present to receieve the prizes of all the competitions conducted for parents in Janmasthami.